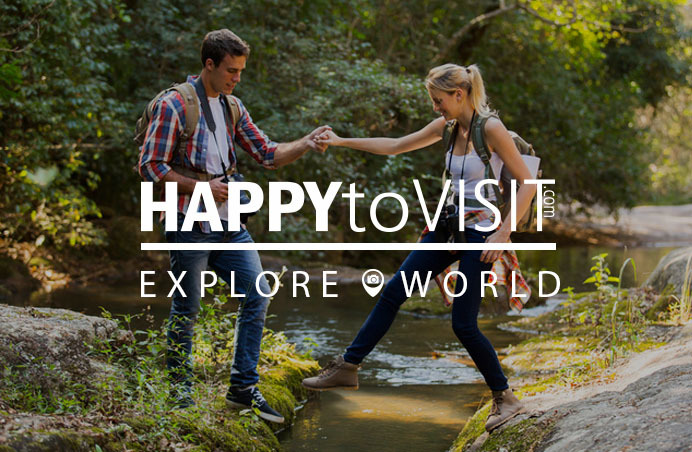 Dear visitor, we wish you a pleasant time with happytovisit.com! We are a team of tourism professionals with more than 20 years of experience who share a common vision on how destination services can bring you closer the authentic atmosphere, and make you focus on relaxation and enjoyment while we do the rest. Our services provide you with the best deals for in destination services, including transfers, group and private tours, guide and vehicle hiring, and tailor made trips. Explore with us and get to know it inside-out during your stay! We chose to provide you only with the high quality products offered in the destination and guarantee for every service you book with happytovisit.com. 1It's all about the destination experience! People travel for many different reasons, but all travelers have one thing in common: they all want to experience different cultures and explore parts our wonderful planet they have never seen before. As fellow travelers, we want to acompany you on your journey, take you to places you will remember forever and give you experiences that will turn you into a storyteller for years to come. As professionals in our line of buissines, we will inform you of interesting places worth seeing, give you details of the easiest ways to get there, enable you to book the activities from the convenience of your home, and accompany you durring your travel. It is our goal to encourage traveling, and make it accessible, affordable and pleasurable for everyone, so hop on and enjoy the ride on HappyToVisit Excursions! 2 Are you a travel proffesional as well? INTERNATIONAL BOOKING CLUB OF IDEAS d.o.o.